Can a Psychic Help You Plan a Wedding? 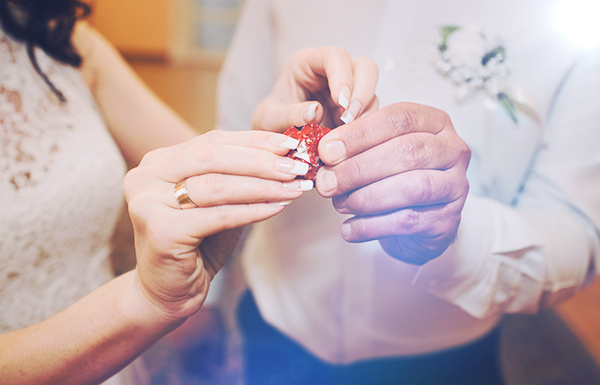 Planning a wedding sounds like fun, but it’s often overwhelming for the engaged couple. In some cases, disagreements about venue, food choices or bridal parties arise and, in others, one person (usually the bride) feels as if they are left to make many decisions alone. For all of these reasons, wedding planners and wedding packages exist, and they’re helpful, but at the end of the day the happy couple is still stressed out. Can a psychic help? You bet they can! They can tell you what’s going to happen on the biggest day of your life. Your detailed soulmate reading is waiting! 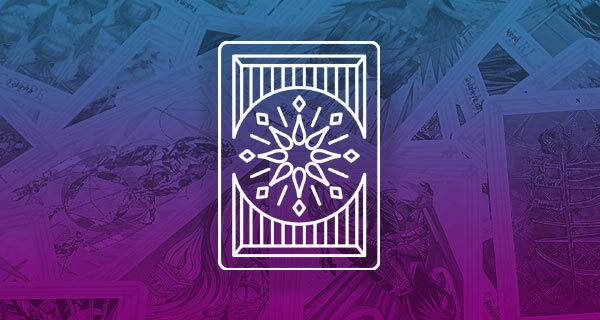 Click here to learn more about Psychic Marin. Will my divorced parents get along for my sake? Will my hairstylist be able to recreate this look I picked out of a magazine? Will the caterer be able to accommodate my aunt’s special diet? Will my maid of honor, who is always late, show up on time? Am I going to have bridesmaid drama? While this list isn’t exhaustive, these are just some of the hiccups that might cause discomfort on the day of your wedding. Beach or ranch? Indoors or out? What season? What state? What country? 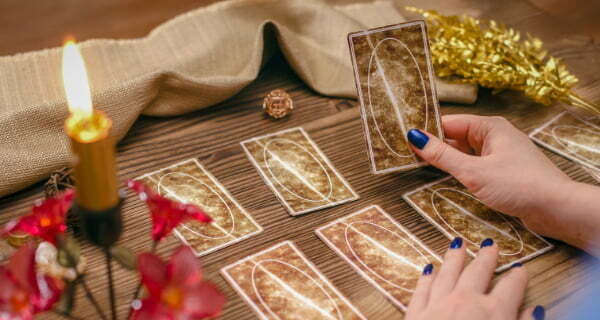 If you’re having a hard time deciding what setting would be best for your wedding, call a psychic. 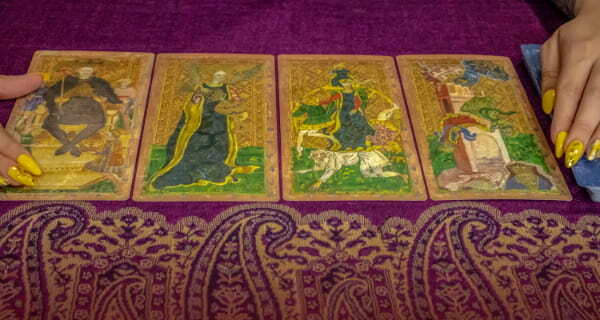 For example, I could do a Tarot reading that will tell you if your most important guests can afford to travel for your wedding. I could also tell you which venue fits best with your relationship energy. Wedding are usually priced per person, and you probably feel like you have a lot of guests who “have to” be there. But don’t you want to know who really should be there and why? What if you aren’t going to see much of some of these people a few months down the road or ever again? Do they really need to be invited to your wedding? 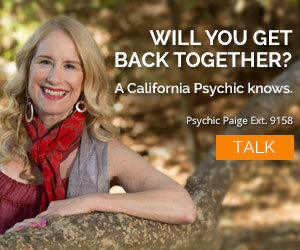 A psychic can tell you which guests will have meaningful relationships with you for years to come. And it’s not just about how many people are invited. It’s also about who they are and what potential drama they’ll bring. You may have concerns about ex-lovers, feuding family, people who like to go overboard at the open bar, and coworkers. 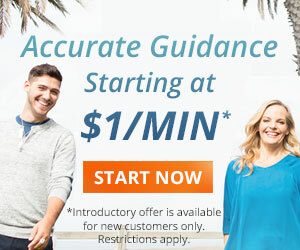 This is where a psychic reading also comes into play. For example, let’s say your future mother-in-law wants to invite your fiance’s Great Aunt Mildred (whom you’ve never met.) Surprisingly your future mother-in-law “forgot” to mention that Great Aunt Mildred has a drinking problem and gets too rambunctious on the dance floor after a few drinks. A psychic can fill in the gaps of information, so you know who you’re really dealing with. 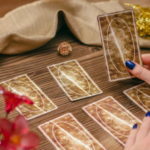 If you’re still in the planning stages of wedding preparation and you’re considering hiring help, don’t overlook the opportunities and insights a psychic can provide. And if the big day is fast approaching, a psychic like me can help you prepare for what’s to come. Great article…..I help plan weddings, business functions, family re-unions, relocating/moving, etc., all the time. There are many ways in which a psychic can make your life easier. What an important topic for women this summer!